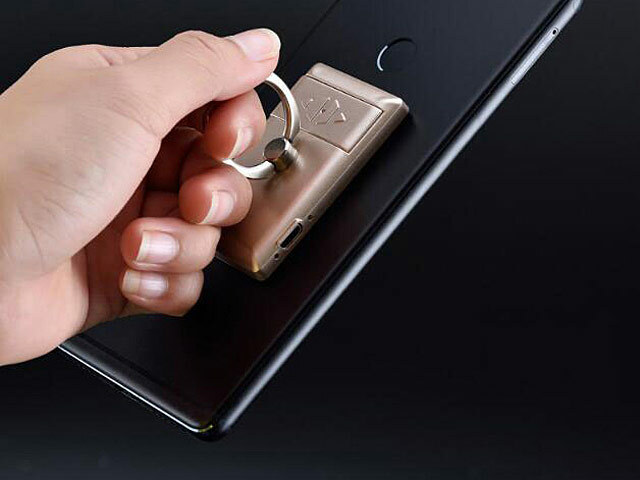 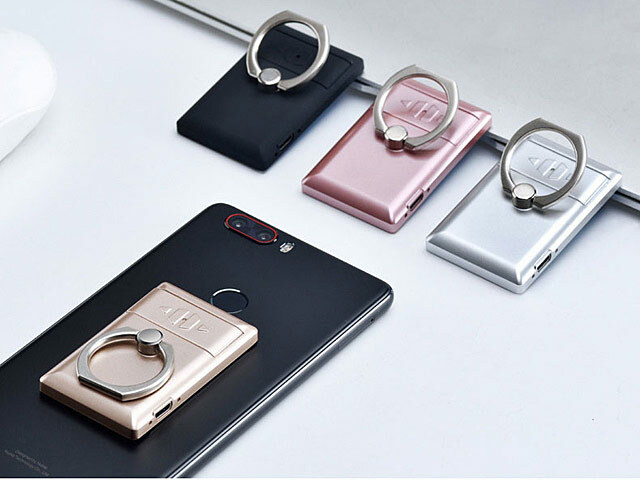 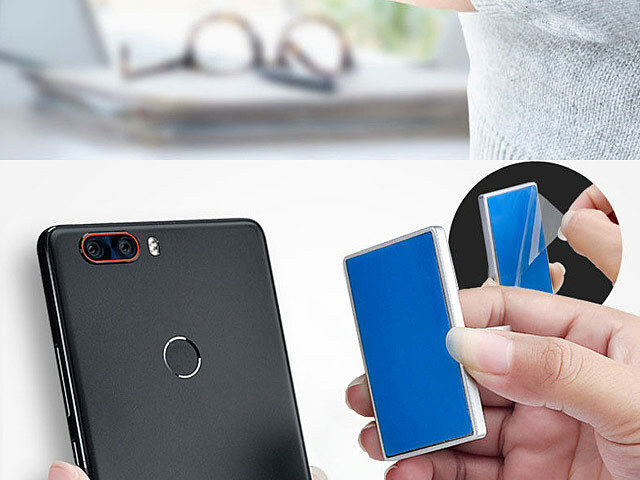 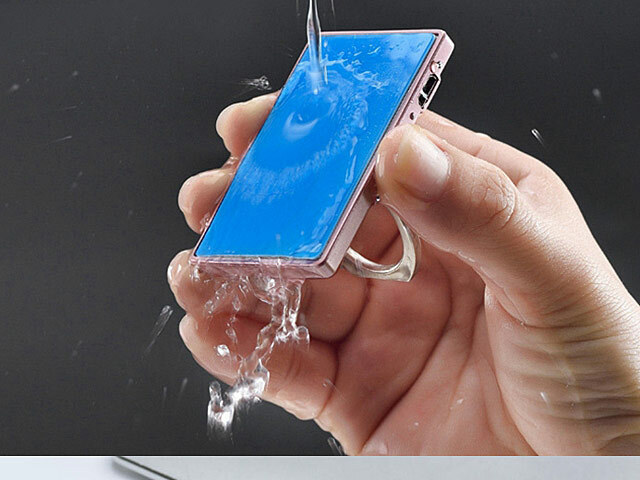 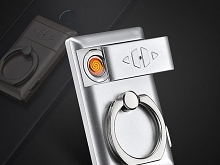 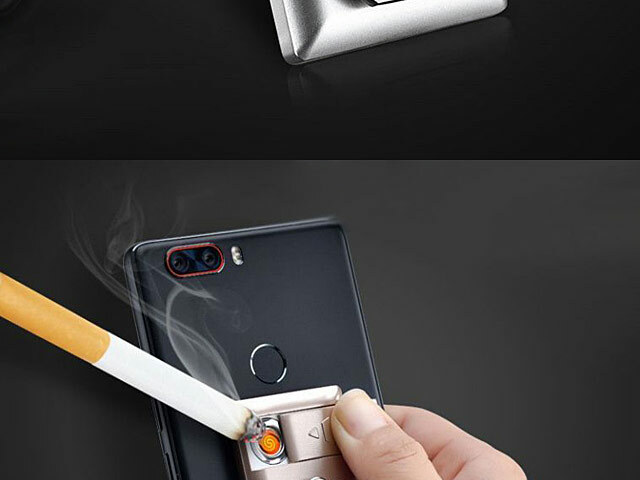 Finger Ring Lighter is not only a cigarette lighter but also a Smartphone holder. 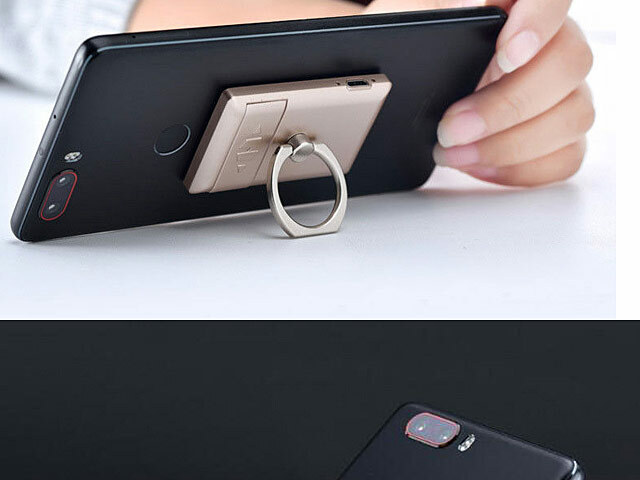 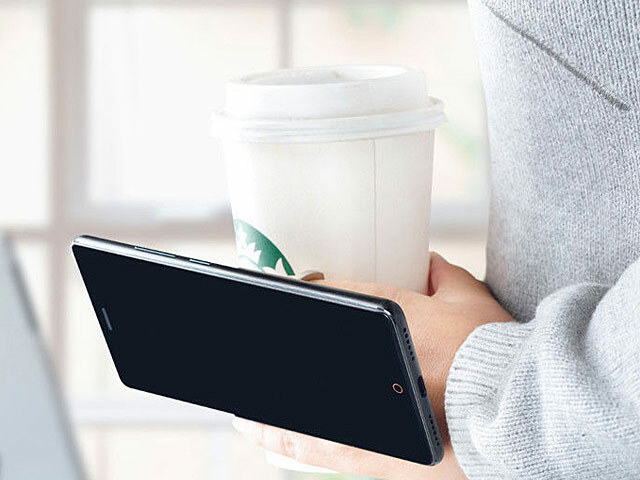 Can holds your Smartphone at a comfortable viewing angle. 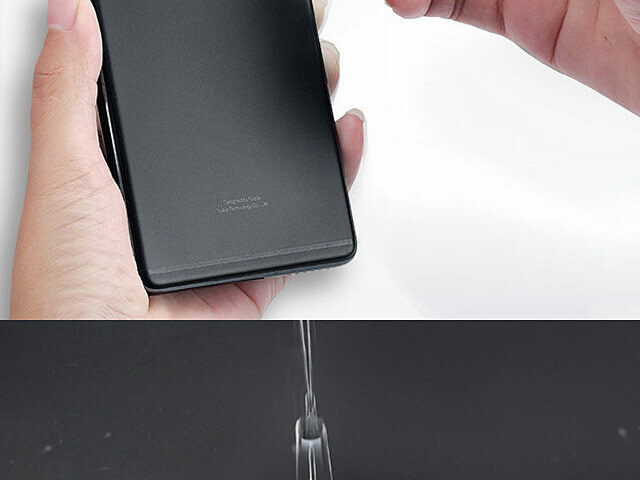 Built in a rechargeable battery and it can be recharged via USB. 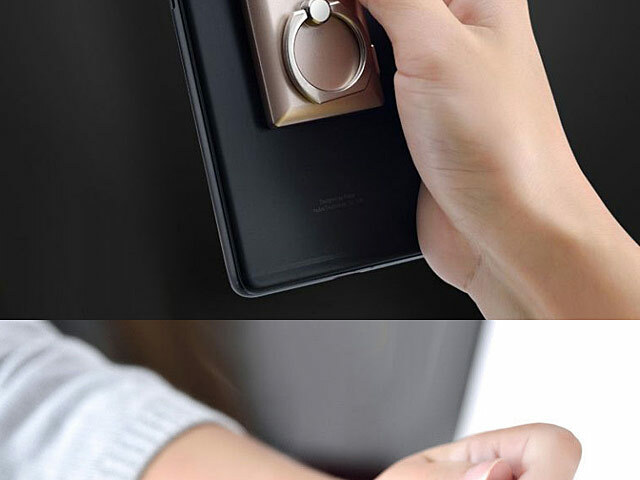 Convenient to Use!